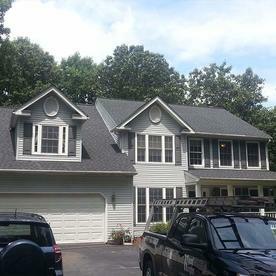 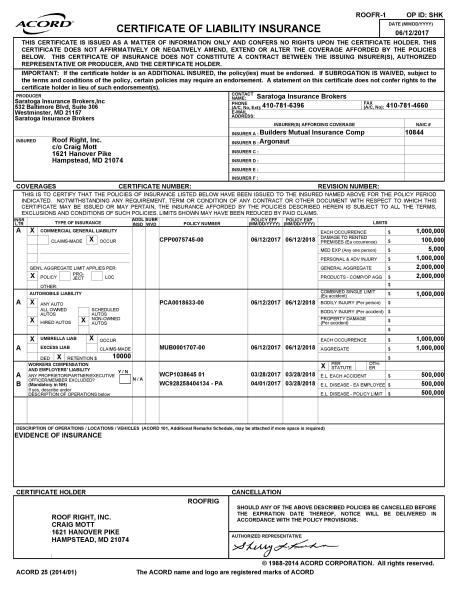 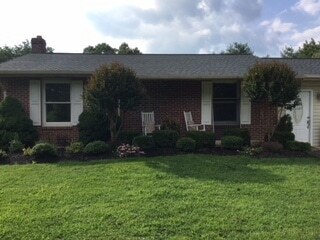 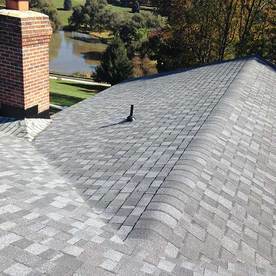 Searching for a Carroll County Roofing Company for your next roofing project? 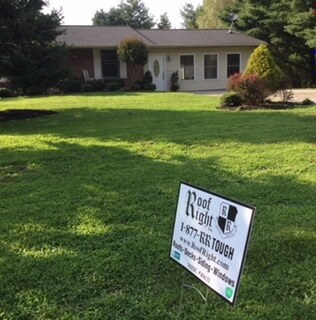 Contact Roof Right today. 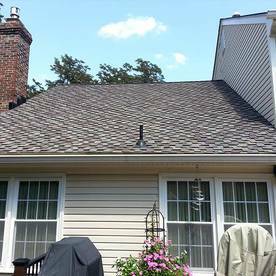 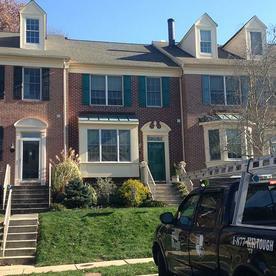 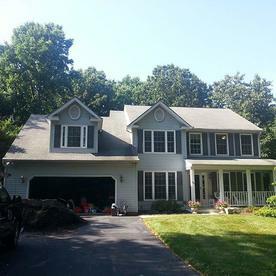 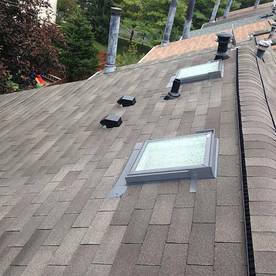 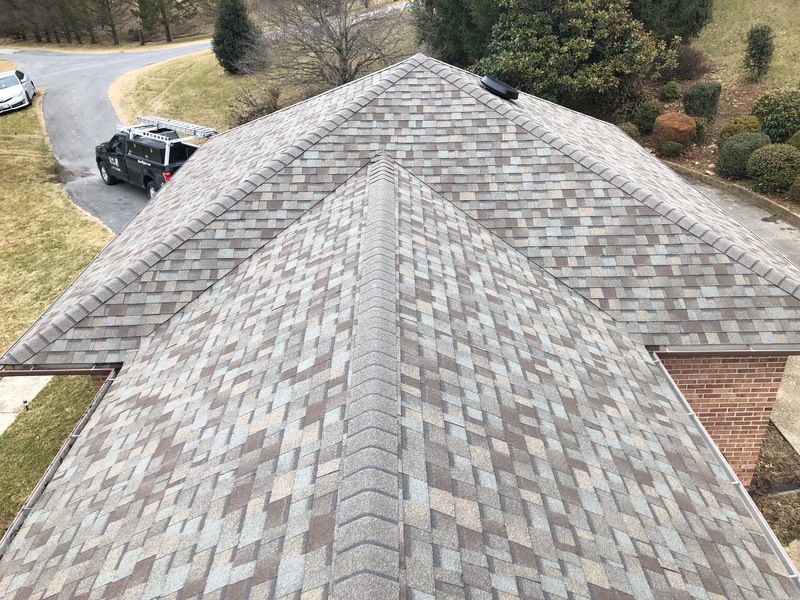 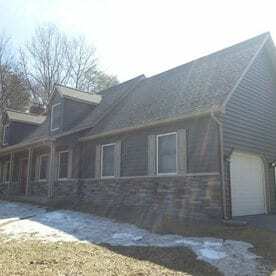 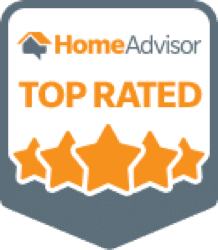 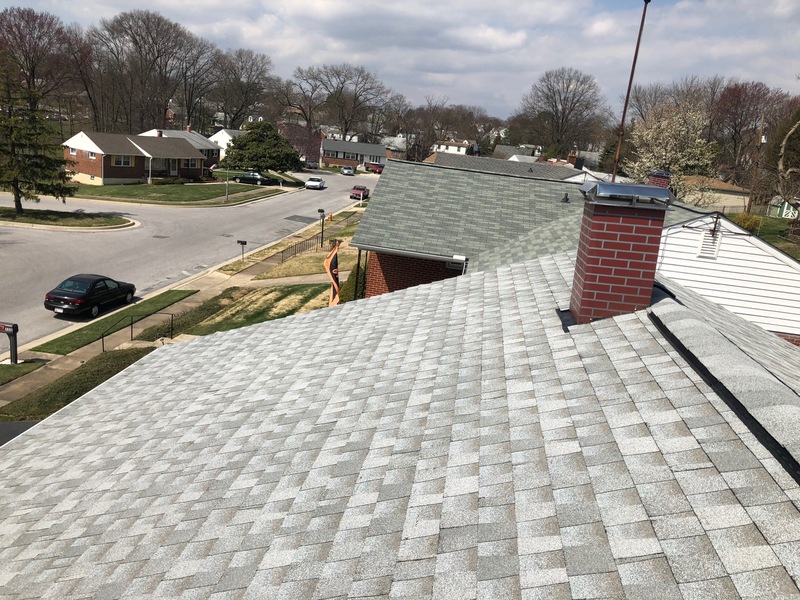 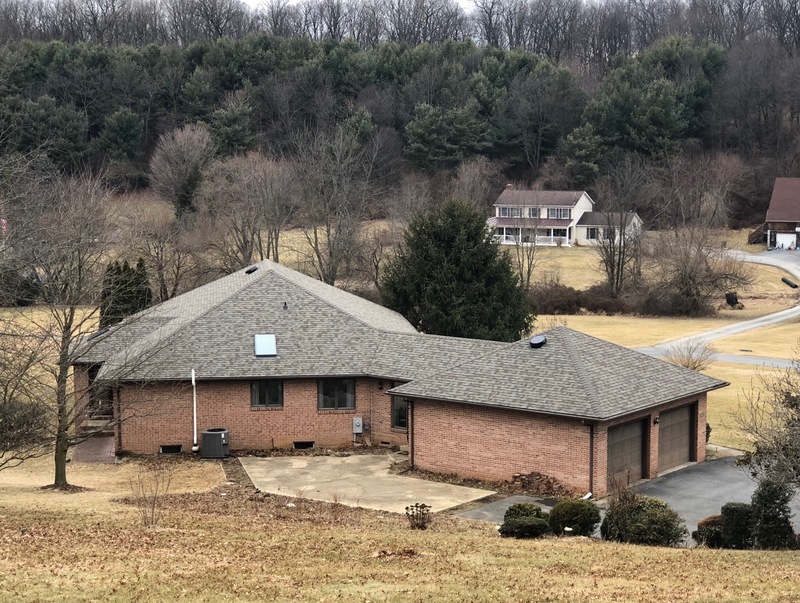 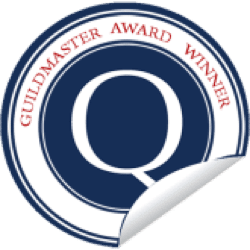 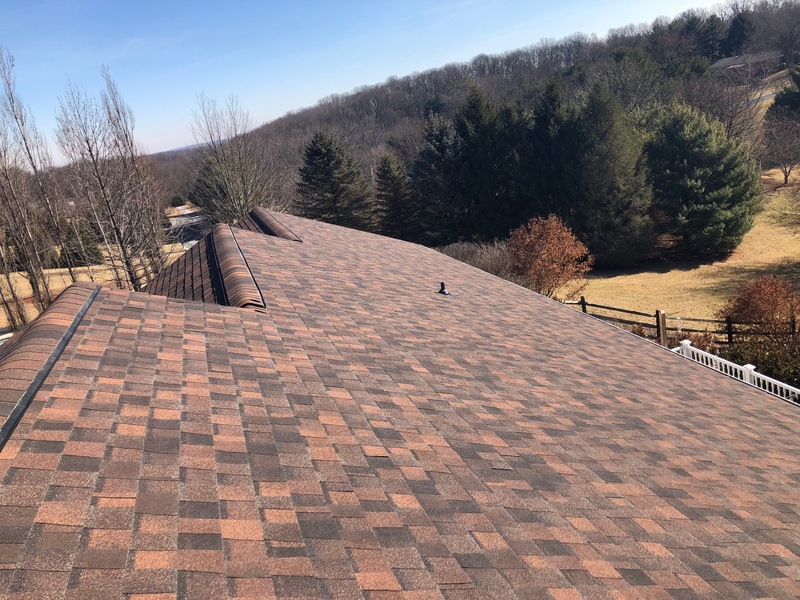 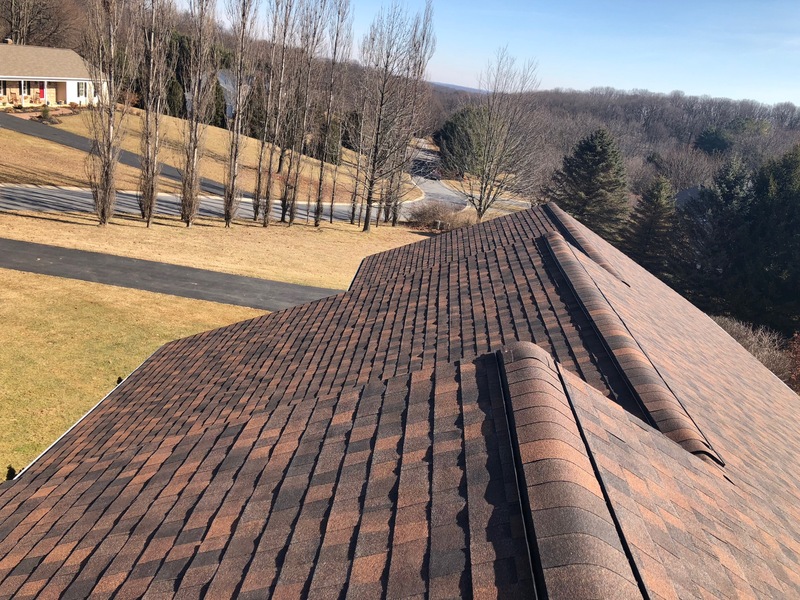 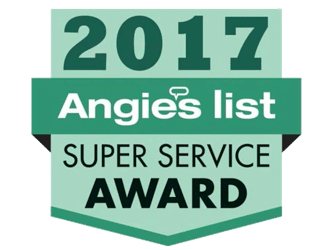 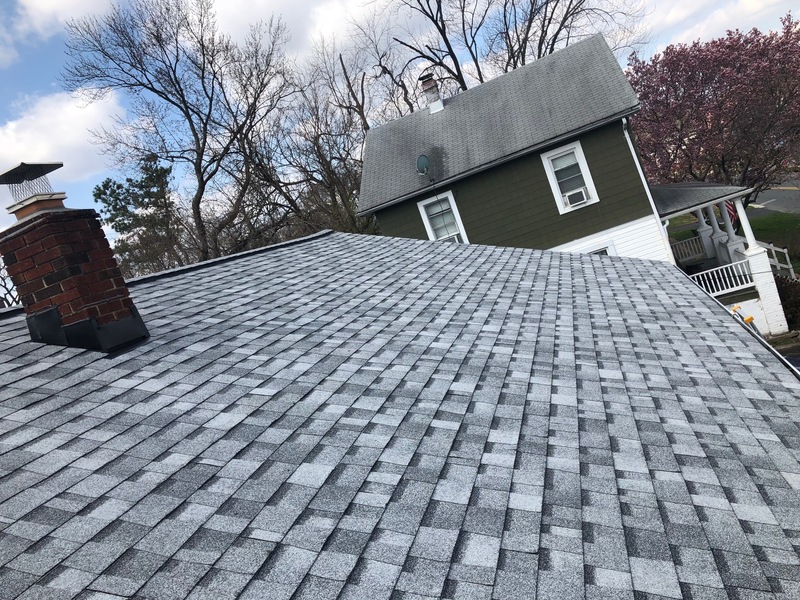 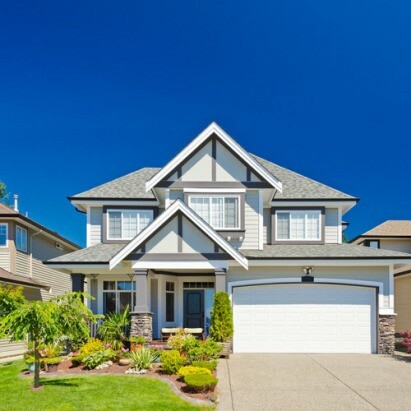 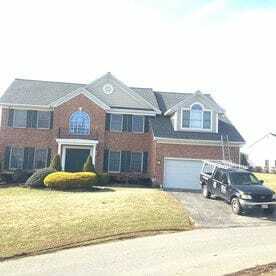 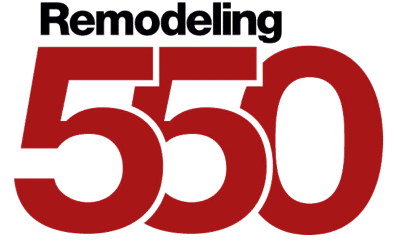 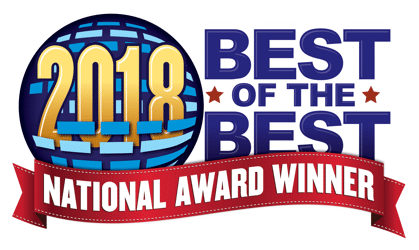 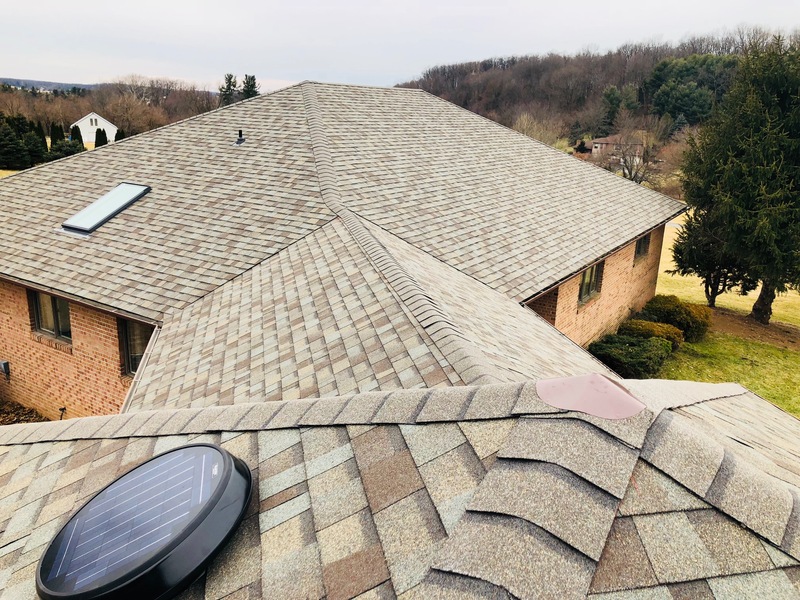 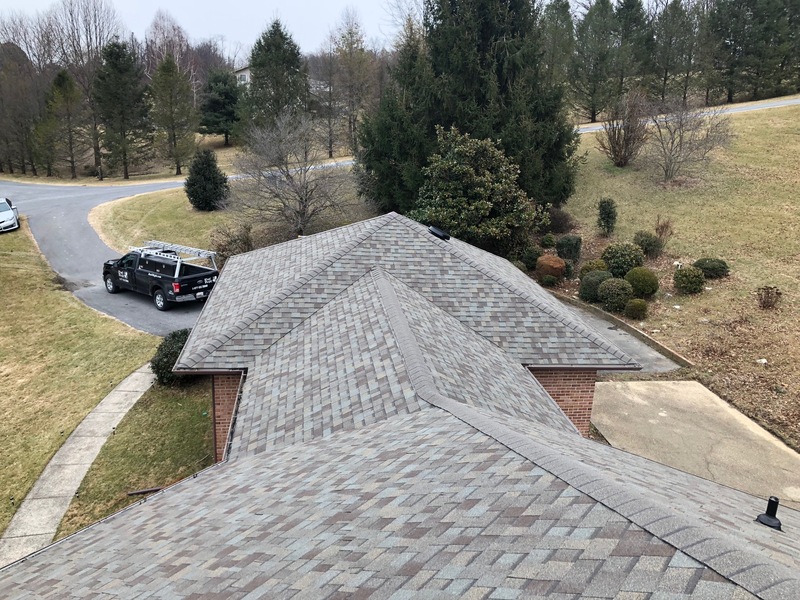 We provide superior residential roofing services to homeowners in Carroll County, Baltimore County, Frederick County, Harford County, Howard County, Anne Arundel County, Montgomery County, and the surrounding areas. 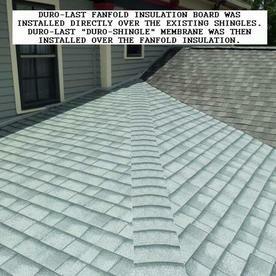 Call today for your free estimate.